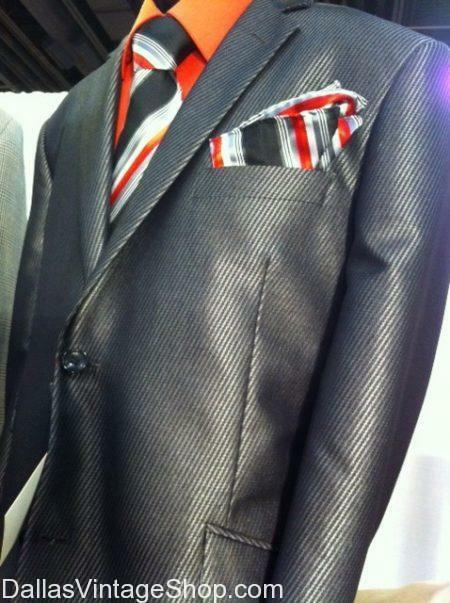 Get New Modern Prom Tuxedos at Dallas Vintage Shop. We have the latest styes of tuxedos for the cool guys at the prom, and we have skinny, modern or bright ties or bow ties with matching cumberbuns or pocket handkerchiefs to give you the look you want. This entry is filed under Gentlemen’s Clothing, Men’s Fashion, Prom Tuxedos and Suits. You can follow any responses to this entry through the RSS 2.0 feed. Both comments and pings are currently closed.